This is a white 8, and 10 pt. 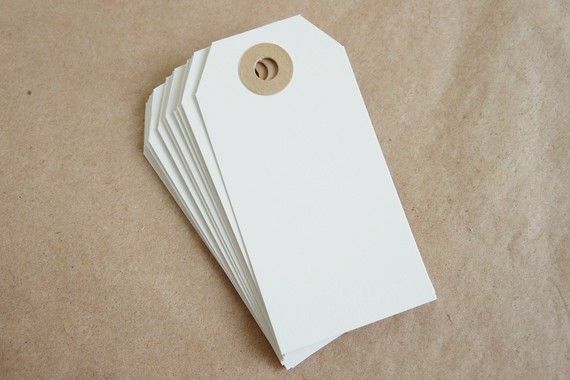 tag stock, coated on both sides and without an adhesive. This can be used for our scratch-off cards and also ID/membership cards. Both sides of this stock can be imprinted.